Democrats have taken a Missouri Senate seat previously held by Republicans in the first electoral test since the resignation of GOP Gov. Eric Greitens last week. It’s time to fill Missouri’s months-vacant 17th District Senate seat, which is in a part of the Northland that doesn’t have a clear partisan leaning. 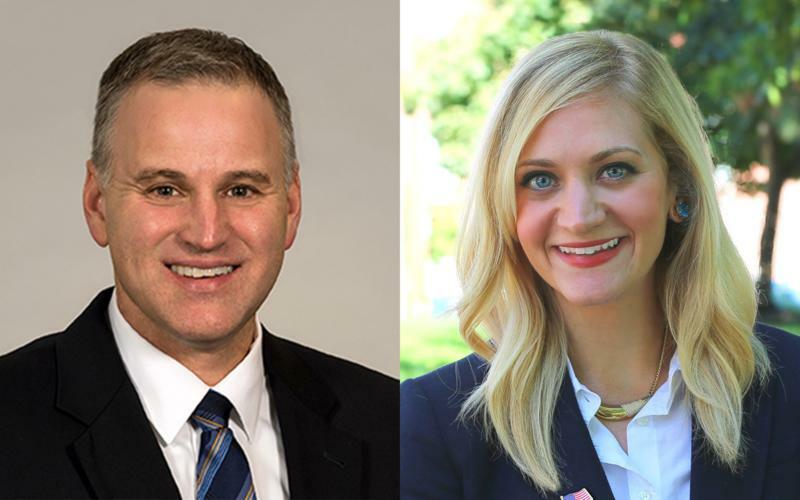 Tuesday’s election between Republican state Rep. Kevin Corlew and Democratic Rep. Lauren Arthur, both of Kansas City, could end up being a bellwether for the general election in the wake of the investigation and eventual resignation of former Gov. Eric Greitens. 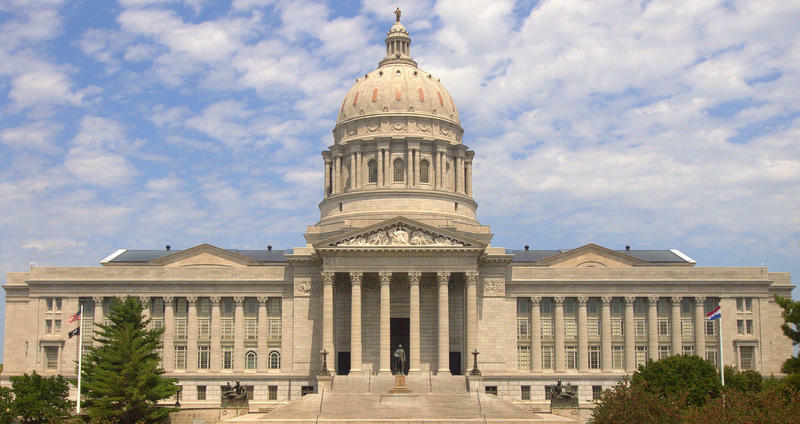 As elected officials processed Tuesday's news that Missouri Gov. Eric Greitens had resigned, effective June 1, and that Lt. Gov. Mike Parson would become governor, Kansas City-area lawmakers and party leaders' responses ranged from sober to slightly salty. Missouri Reps. Lauren Arthur and Kevin Corlew are fighting over an exceedingly rare prize in Missouri politics: an open Senate seat in a district that doesn't have a clear partisan leaning. Whether voters choose the Democratic Arthur or the Republican Corlew in a June 5 special election could speak volumes about the mood of the electorate at a turbulent time.